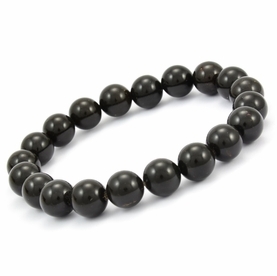 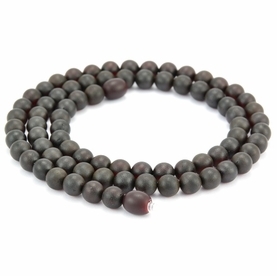 Mens Beaded Bracelets. 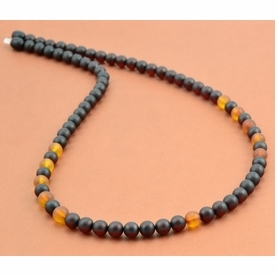 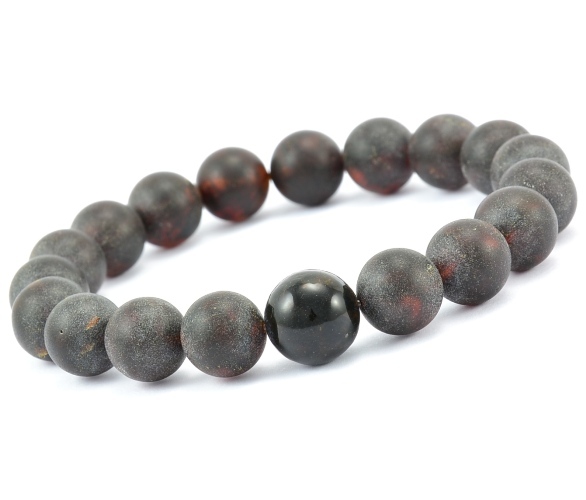 Handmade using Black Matte Baltic Amber . 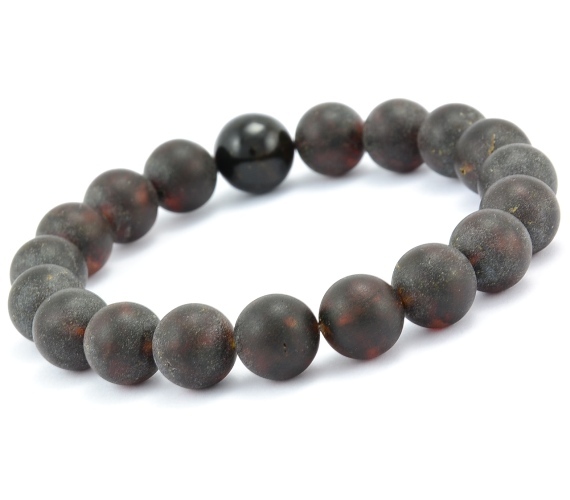 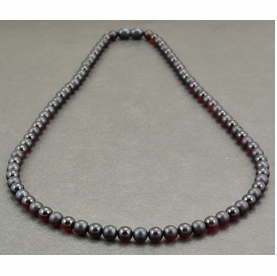 * Finish: Matte, 1 Bead Polished.